The entirety of the U.K. establishment has taken it upon themselves to carry out the greatest propaganda exercise the land of Shakespeare has ever witnessed. 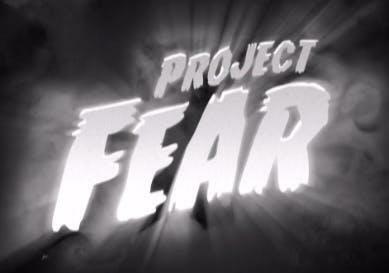 Welcome to Project Fear. 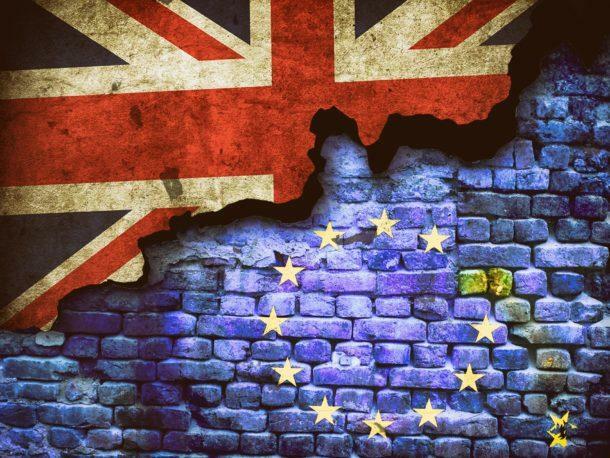 The poor folk of Britain who chose to turn their backs on the foreign overlords of the European Council and Presidency which cannot be unelected, cannot be voted for, and who have the sole power to make law within the European Union. These are the same institutions, along with the current U.K. government, which are now in the process of trying scare Brits out of their minds.